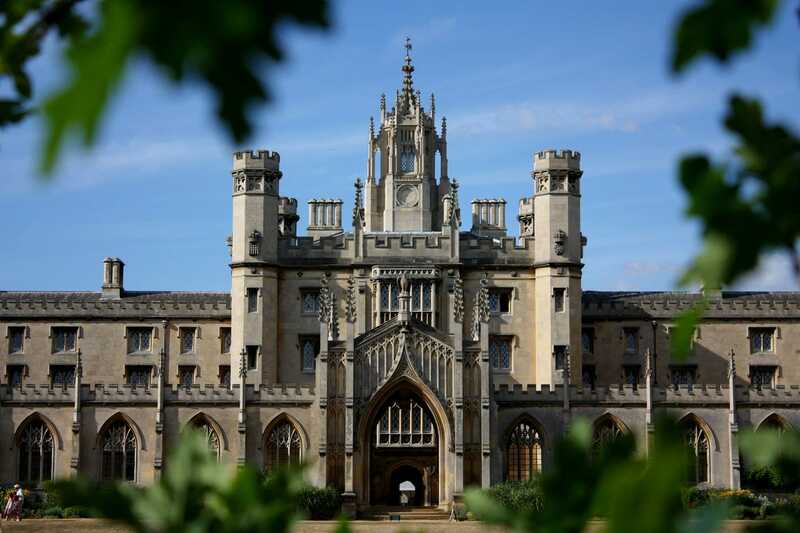 Techbuyer secures three-year contract to supply Ortial transceivers to University of Cambridge Network Services. 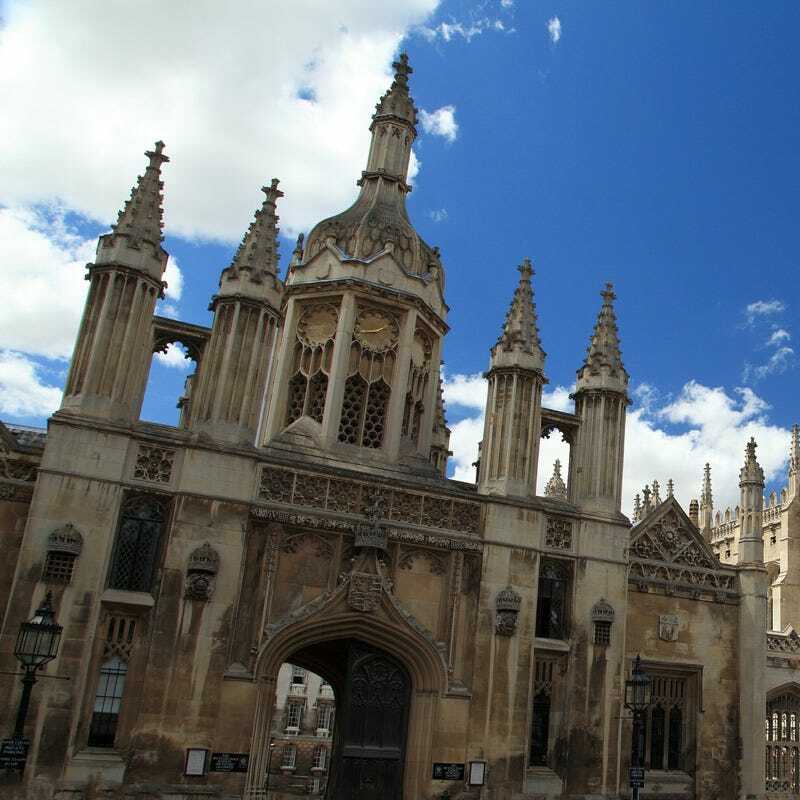 University of Cambridge Network Services is an IT supplier to over 180 institutions throughout the Cambridge collegiate system. These bodies pay for the service, so it needs to be competitive on price. 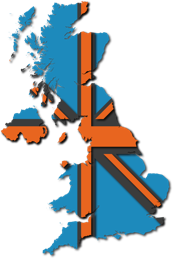 It also has to fulfil widely varying needs. With high-energy physics research at one end of the spectrum and a folk museum at the other, institutions’ data usage ranges from 1GB – 10GB. Network Services varies the components it delivers at the user end in order to satisfy differing requirements, but must do so within the same architecture. Network Services is seeing bandwidth capacity and consumption increase on an exponential curve. Getting long-term visibility on requirements is difficult, and given the rate of change the service needed solutions that are scalable and replaceable, along with the knowledge that SFPs are becoming an increasingly large part of the network infrastructure. 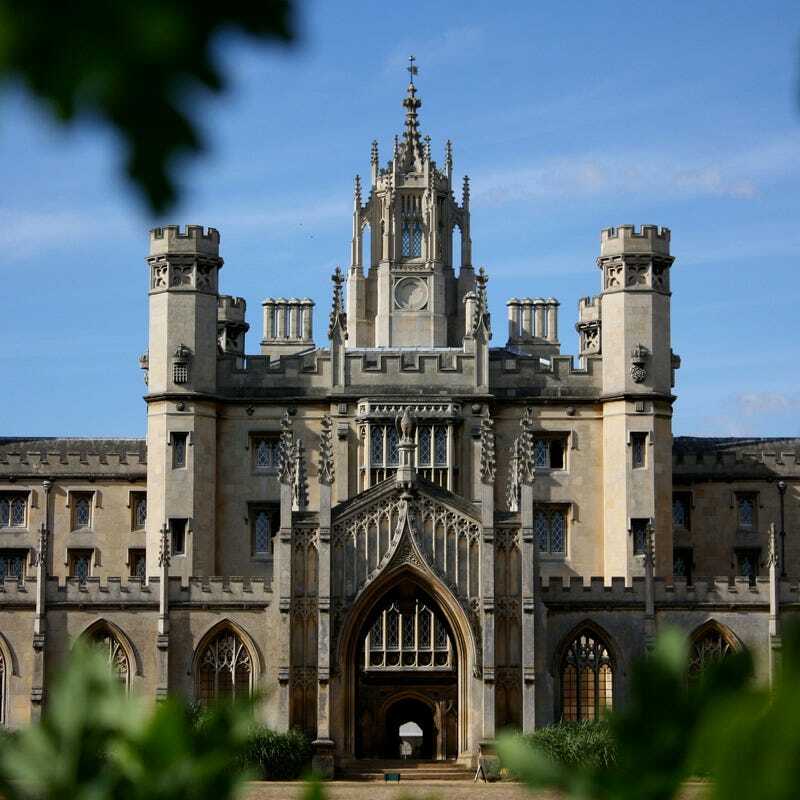 University of Cambridge Network Services needed a flexible, cost-effective solution for SFP transceivers that would not conflict with the Cisco core system. During the assessment stage of the requirement, the university approached a number of suppliers who each recommended a different vendor which the Network Services department tested over a one-month period. 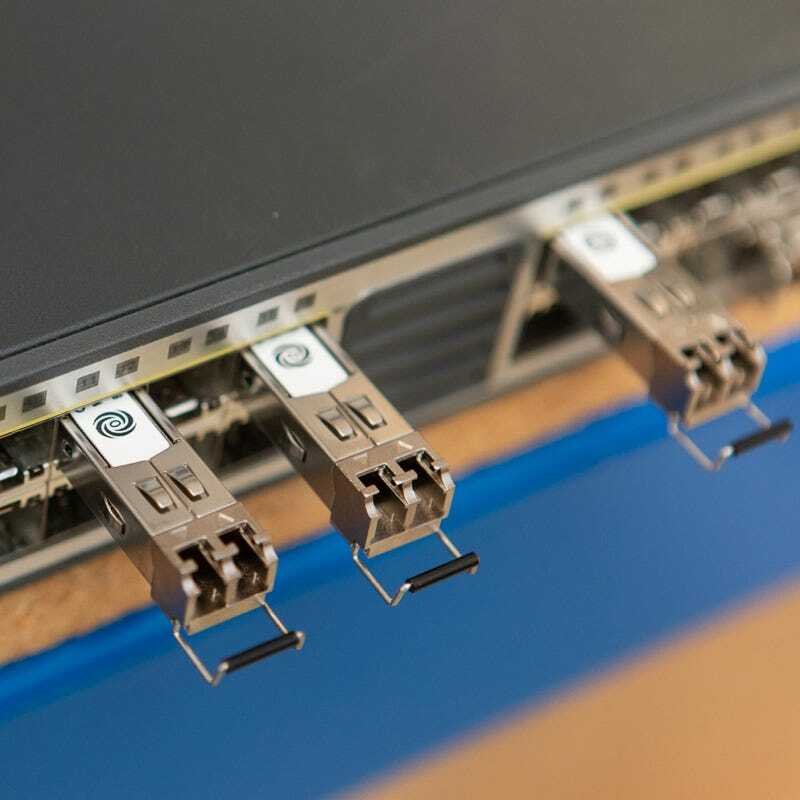 Techbuyer’s recommendation was the use of 1Gb and 10Gb SFPs manufactured by Ortial Technologies, a leading third party manufacturer of transceivers, memory and SSDs. Following the assessment of each vendor the university published a tender for a three-year supply contract, which was awarded to Techbuyer based on Ortial’s compatibility, price, availability and quality. If you are interested in finding out how Techbuyer can help you maximise your IT budget or if you would prefer a free quote for your unwanted IT, then please get in touch for more information.